Save online with these PANDORA Cyber Monday deals! Whether you want to start on your present purchase or treat yourself, these PANDORA Cyber Monday with help you save some pennies! Enjoy up to 35% off your total online PANDORA purchase! This Cyber Monday you can receive up to 35% off your online PANDORA spend. Spend $150 to receive 25% off, spend $300 to receive 30% off or spend $450 to receive 35% off. This offer excludes all gift sets, last chance/sale items and gift cards. Maximum promotional discount 35% for purchases over $450. Each store may limit product purchase quantities at its sole discretion. This offer cannot be combined with any other offers including the 10% off welcome and birthday online offer. 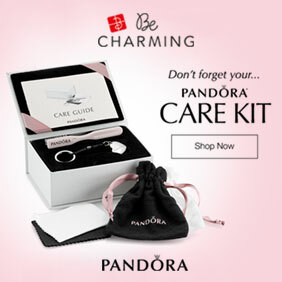 PANDORA may extend this promotion at its discretion. 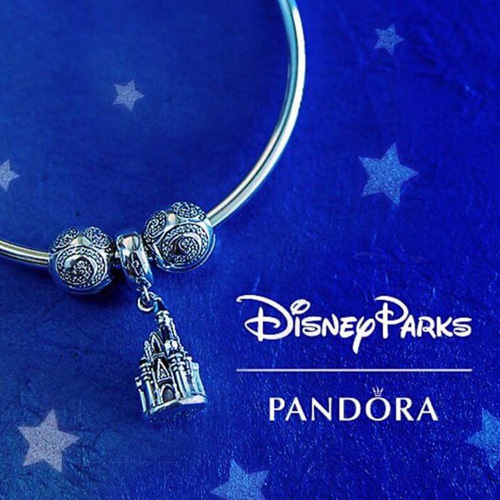 Today, the 26th November, is the last day to receive your FREE Limited Edition PANDORA Bangle! 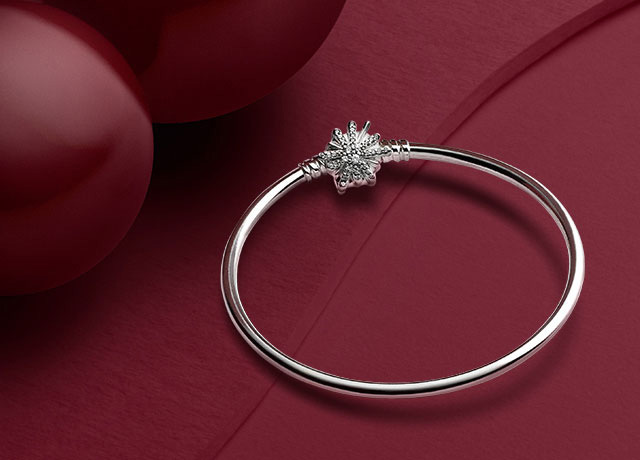 To receive your FREE exclusive PANDORA gift simply add £125 worth of items to your bag, go to bag and select your preferred bangle size and proceed to checkout. 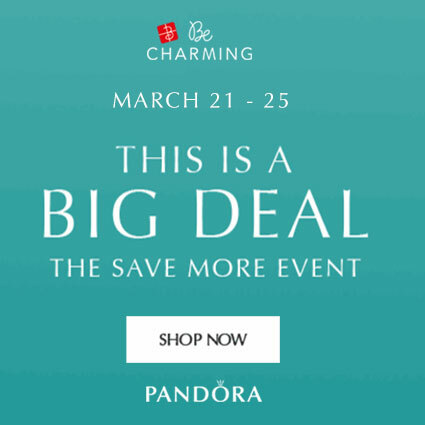 This sparkling offer is available online at the UK PANDORA eStore. 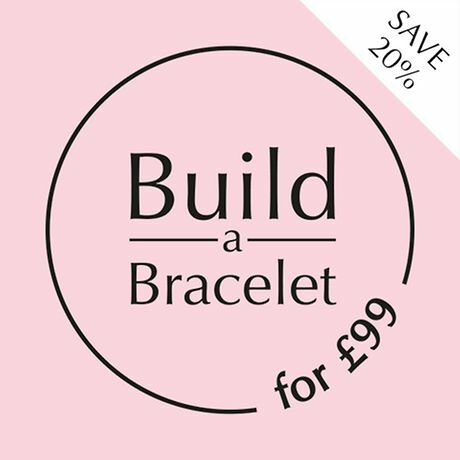 The free PANDORA bangle promotion finishes on Monday 26th November 2018. The qualifying spend excludes gift cards and outlet items. 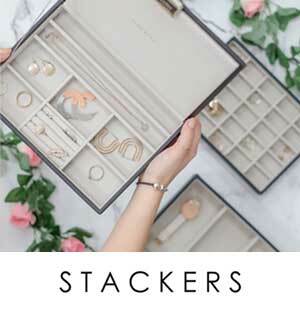 STACKERS: UP TO 50% OFF! The Stackers Black Friday sale includes fantastic storage solutions that make ideal gifts for both him and her! 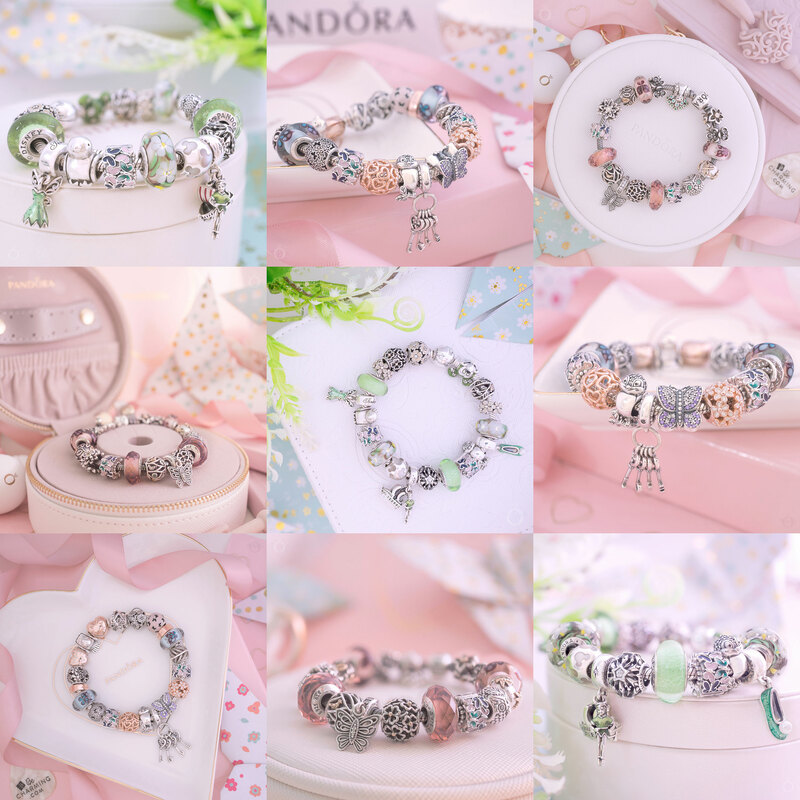 The FREE Limited Edition PANDORA Bangle offer continues in France, Spain and Italy with a €129 spend. Spend €129 on PANDORA jewellery to receive a FREE PANDORA Limited Edition Bangle. Offer ends on the 28th November 2018 in France and the 30th November in Italy. Receive a FREE Limited Edition PANDORA Bangle with a PLN 399 spend. Enjoy your free PANDORA Bangle with a PLN 399 spend on all full priced PANDORA jewellery. The offer is not combined with other promotions and ends on the 26th November 2018. Use code BF2018 to receive 20% off your online PANDORA order in Germany, Austria, Denmark, Netherlands and Sweden. This offer ends on the 26th November 2018 and is exempt on all sale items and specially price gift sets. Receive a FREE silver PANDORA Moments Bracelet with Pavé Clasp! Buy 3 PANDORA jewellery items and receive a free PANDORA Bracelet with Pavé Clasp. The promotion ends on the 30th November 2018. Excludes items from the PANDORA Reflexions range and cannot be combined with any other offer. In the Czech Republic the qualifying spend is 2,390 CZK and the offer ends on the26 November 2018. In Hungry the qualifying spend is HUF 27 900. In Slovenia the qualifying spend is €99. This Cyber Monday you can receive 40% off your online PANDORA spend! Offer valid on select styles online on the 26th November 2018. Excludes Gift/E-Card purchases and cannot be combined with other offers or discounts. Enjoy a FREE Limited Edition PANDORA Fireworks Clasp Bangle and FREE Earrings! In Australia you can receive a FREE Limited Edition Bangle with sparkling star clasp with a $150 AUD spend. Or, spend $220 AUD and receive the FREE Bangle and pair of silver PANDORA earrings! The promotion is available from Thursday 22nd November and ends on Sunday 9th December 2018 or while stocks last. One gift per customer. Sale items are also included in the qualifying spend. The FREE Limited Edition PANDORA Bangle is valued at $99 AUD and the silver earrings are valued at $59 AUD. 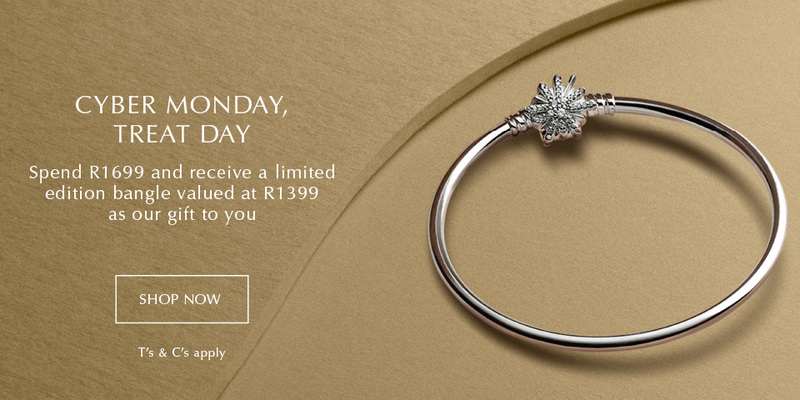 Enjoy a FREE Limited Edition PANDORA Bangle with a R1699 spend! 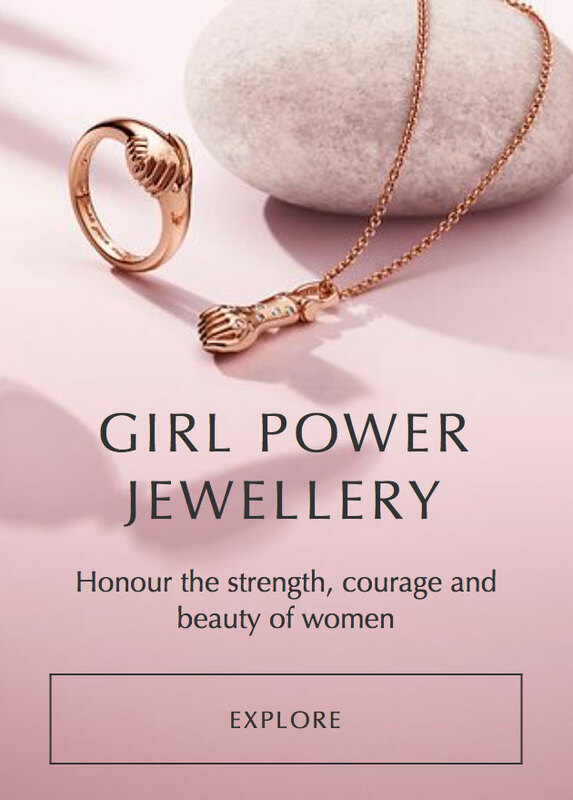 In South Africa you can receive a FREE Limited Edition PANDORA Bangle worth R1399, with a R1699 spend on PANDORA jewellery. If you live outside of the US but would like to take part in Cyber Monday in the US then you can use a mail forwarding company such as MyUS.com.